I’m not talking about fitness or health today. 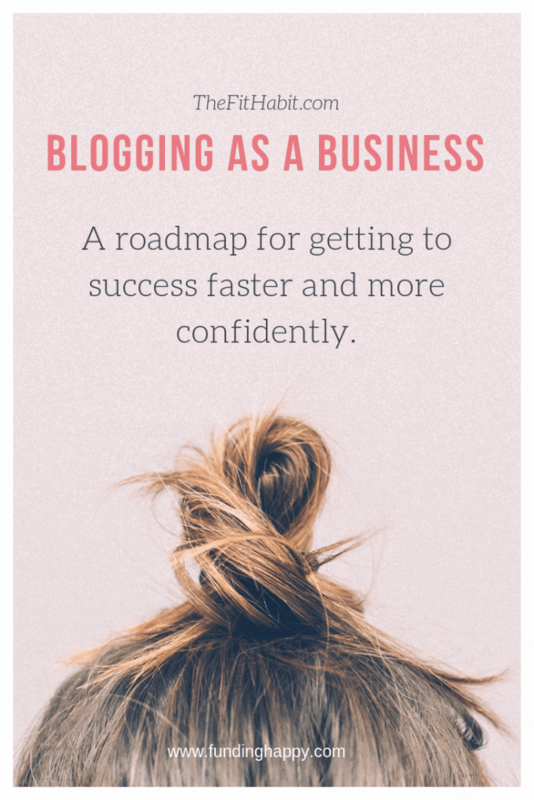 I’m coming to you specifically because so many of you express an interest in learning how to blog. 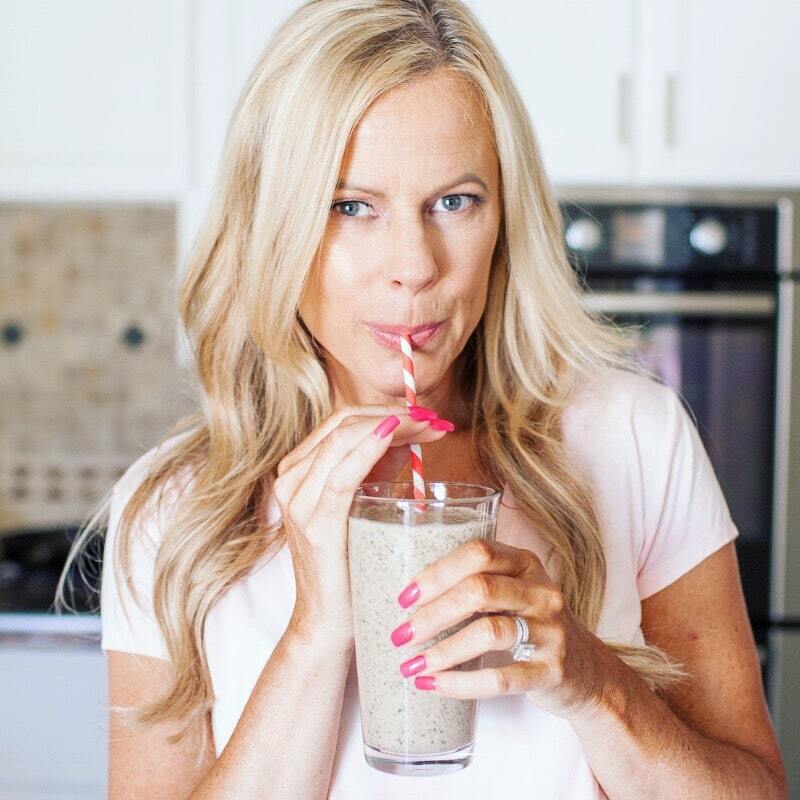 Personally, I think everyone should have a blog, not just because it can bring in revenue, but because it will hold you accountable to your goals and help you grow as a person. But most of all it will draw you to like-minded people. I’ve met so many amazing women through my blog and social media platforms. It’s been incredibly gratifying. Here’s the thing, blogging is different now than it was even 3 years ago, but it’s still possible. In fact, even more so. From a market standpoint, consumers aren’t browsing the malls anymore, so they’re looking to influencers they trust to recommend solutions to their challenges. From an education standpoint, there’s a lot more out there today that will help you get a solid business foundation going. A few years ago we were all just throwing spaghetti against a wall to see if it would stick. But blogging training and courses can be expensive (especially if you aren’t making any money yet), so when I find a good deal, I jump on it. Okay? K…. Let’s keep going then! P.S. You also have the option to buy “cheat sheets” with your bundle. 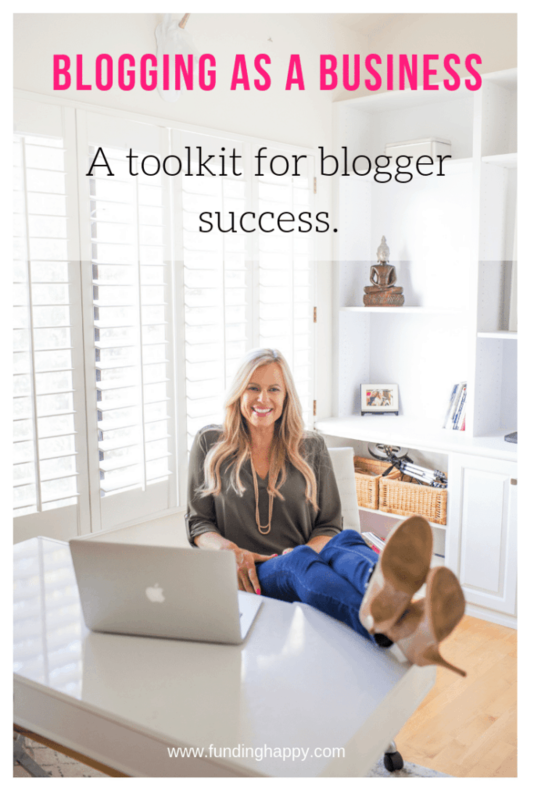 This is a game changer because, with these time-saving cheat sheets, you can review all the bundle’s material in less than half the time, and then dive deeper into the topics that matter most for your blog. Check it out here.